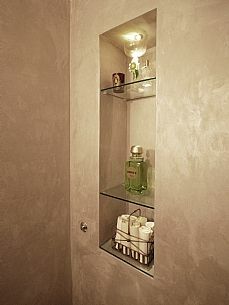 Deck the walls with Polished Plaster…tra, la, la la la! 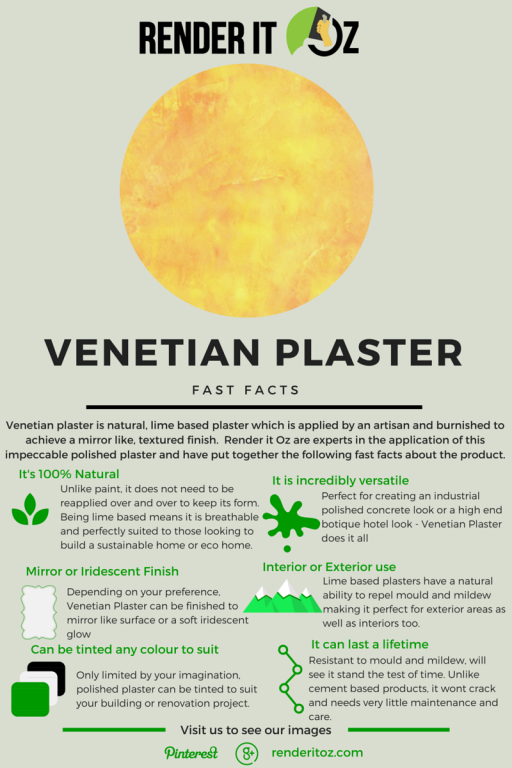 Venetian Plaster in Melbourne and across Australia is gathering fans at an extraordinary rate thanks to its cool look, green rating and smooth as glass finish. 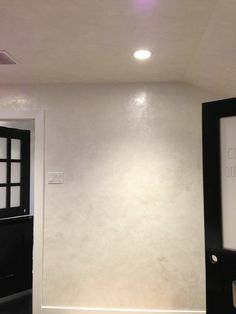 With designers today looking to add warmth and texture to walls, the natural lime plaster Render it Oz uses for this magnificent finish ticks all the boxes – including no VOCs and no harmful toxins. With some of the hottest design trends in 2016 focused around metallics and pastels, venetian plaster’s ability to walk the line between luminescence and pearlescence means it is the perfect addition to any room looking to capitalise on the latest home trends. 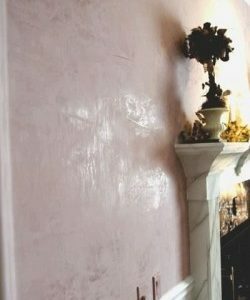 Venetian Plaster suppliers in Melbourne are growing steadily with Render it Oz forging new ground in this area by combining metallics with traditional polished plaster to create one-off feature walls. Often called marmorino, polished plaster or glass face finishes, venetian plaster transcends names and is used by some of the worlds top architects and designers to create stunning interior design finishes. Render it Oz created some fast facts about this amazing product which can be viewed here.